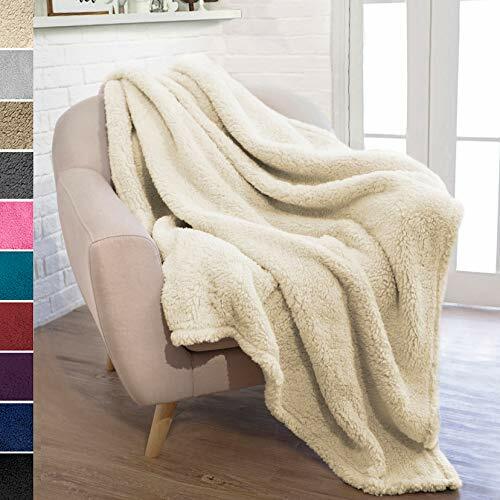 This throw is super cozy and soft, perfect to stay warm in the chilly weather. 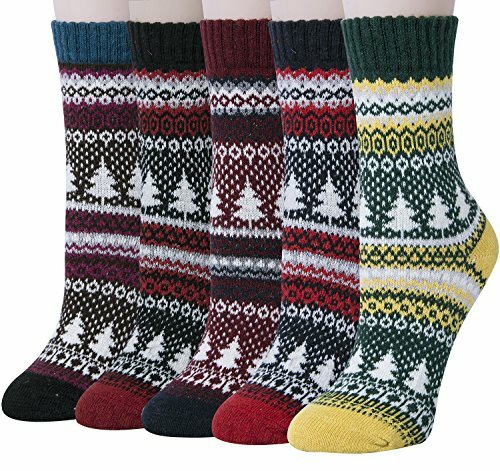 Thick knitted socks are a must-have to stay warm. 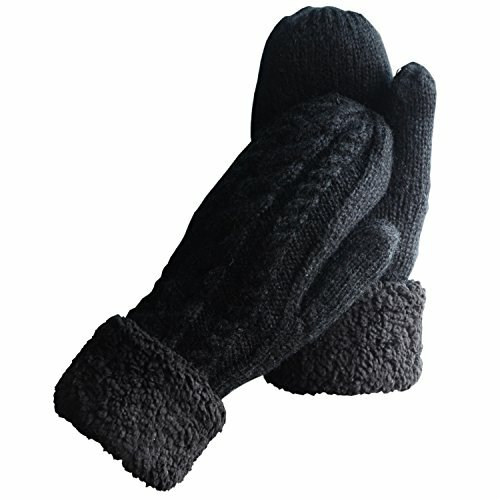 Wear them around the house or rock them outside, all the while staying toasty warm. 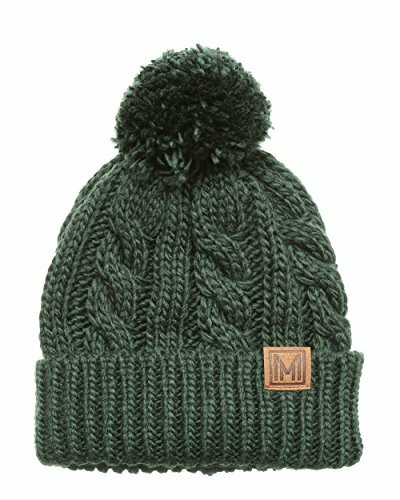 I love the dark green of this hat, and it's thick knit will keep that noggin warmed when the chilly wind is blowing. Super fuzzy mittens are non-negotiable when it comes to winter warmth. Keep your lil hands cozy in these thickies. 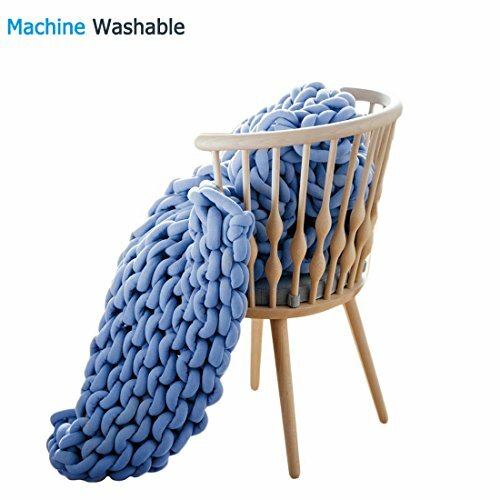 EASTSURE Chunky Knit Cotton Pet Blanket Hand-Made Cute Bed Sofa Mat Machine Washable Denim Blue 24"x24"
This chunky blue blanket is a perfect way to stay warm and stylish! All the kids will be jealous of this sick piece. 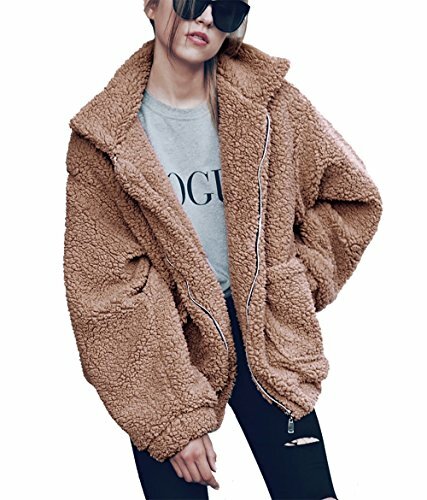 A poopy jacket is absolutely a must this season. 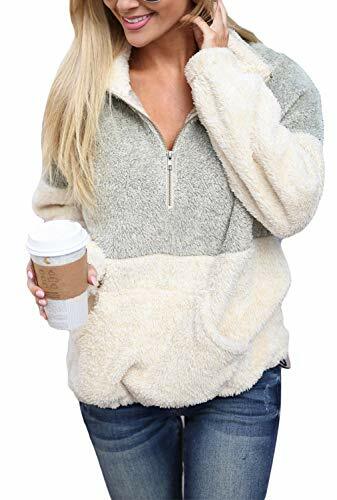 Stay warm and rock that Emma Chamberlain look - every teen girl will be asking where to grab one. Going out in the cold with a hot drink? 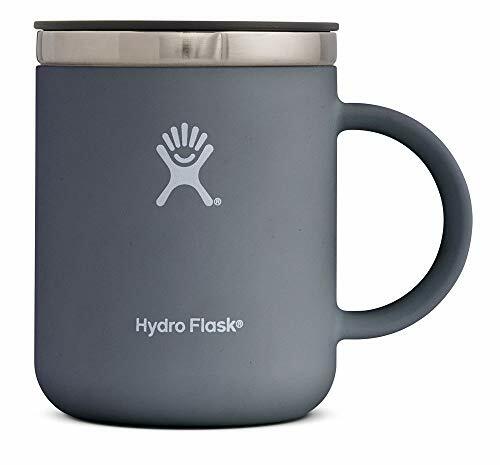 You'll need an insulated cup - this Hydro Flask mug is exceptional with keeping hot liquids scalding. Perfect top to stay cozy, inside or out. Super soft too! Sweatpants are a must have when it gets chilly. These Nike pants keep things warm and trendy. 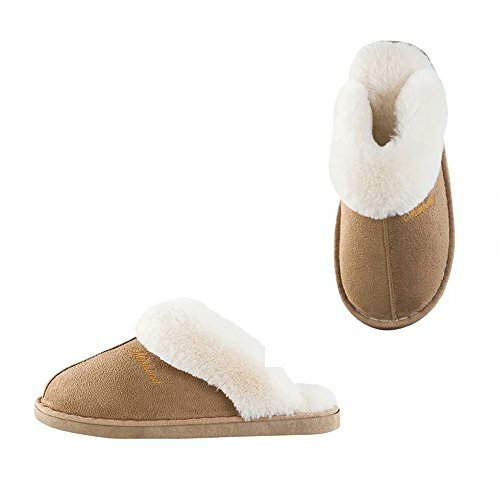 These slippers are super cozy, perfect for lounging inside by the fireplace. I don't know about you, but my neck gets FREEZING in the winter. 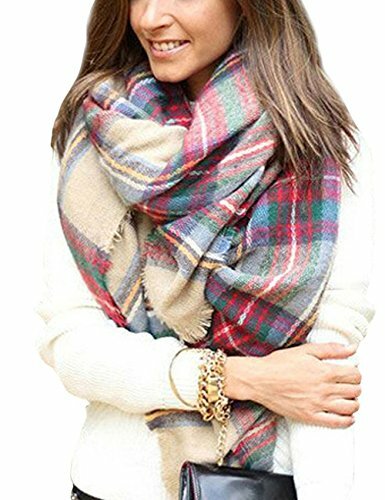 This scarf will keep heat in and block out the chilling wind. Plus, it looks pretty sick too. Candles are a must for a cozy vibe. 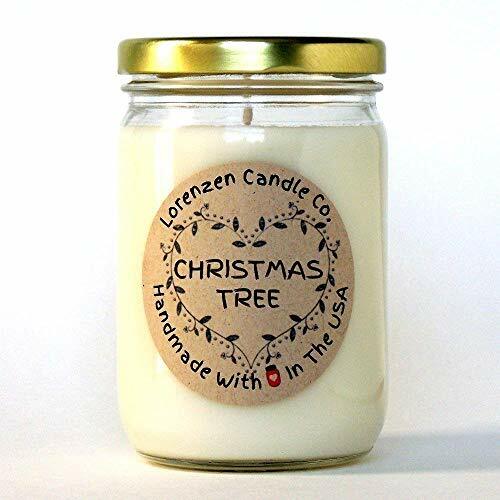 This candle is super cute, smells great, and burns so well! The pine smell is perfect for this season.